Apply Now- Join Our Team! The North County Operations Division, managed by Commander Shawn O’Grady, provides all law enforcement services for the northern unincorporated area of the county. The North County Operations Division is organized as two Patrol Bureaus, each managed by a Sheriff’s Lieutenant. This division is responsible for the geographic area north of the Santa Ynez Mountains, except for the Santa Ynez River Recreational area of the Los Padres National Forest. The eastern border is Ventura and Kern Counties and the north is the border with San Luis Obispo County. The western border is the Pacific Ocean. The North County Operations Division also includes the Gaviota State Park and the area west of the Gaviota Tunnel. The Northern Stations Patrol Bureau manages patrol services for the unincorporated Santa Maria area with a station in Orcutt. A satellite office operates in the Cuyama Valley covering the northeast section of the county. The Central Stations Patrol Bureau manages patrol services for the unincorporated areas of Lompoc from the patrol station in Lompoc Valley; provides contract law enforcement services to the cities of Buellton, Solvang and the Chumash Indian Reservation from patrol stations in Buellton, Solvang, and the unincorporated areas of the Santa Ynez Valley. The Santa Ynez Valley is located in the central portion of Santa Barbara County. The Valley is unique in the County, with a “small town” feel where the beauty of the open range, vineyards and surrounding mountains are the backdrop for several small but growing communities. The Santa Ynez Valley is composed of the cities of Buellton (population 5,095) and Solvang (population 5,802) and the smaller communities of Santa Ynez, Ballard and Los Olivos. The Santa Ynez Band of Chumash Indians Reservation and Casino are also a part of the Santa Ynez community. The total population for the Santa Ynez Valley is approximately 20,000. Tourism, agriculture and the wine industry are the top economic producers for the Santa Ynez Valley. The city of Solvang and the Chumash Casino each record over three million visitors a year. 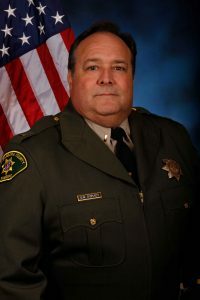 The lieutenant responsible for the cities of Buellton and Solvang serves as Chief of Police Services for those cities. The cities Buellton and Solvang contract for general law enforcement services and additional services unique to the needs of their community. Buellton contracts for a motorcycle traffic unit. The City of Solvang contracts for a Community Resource Deputy. Santa Barbara County Sheriff/Fire Air Support Copter 1 witnessed a beautiful sight while on patrol today. 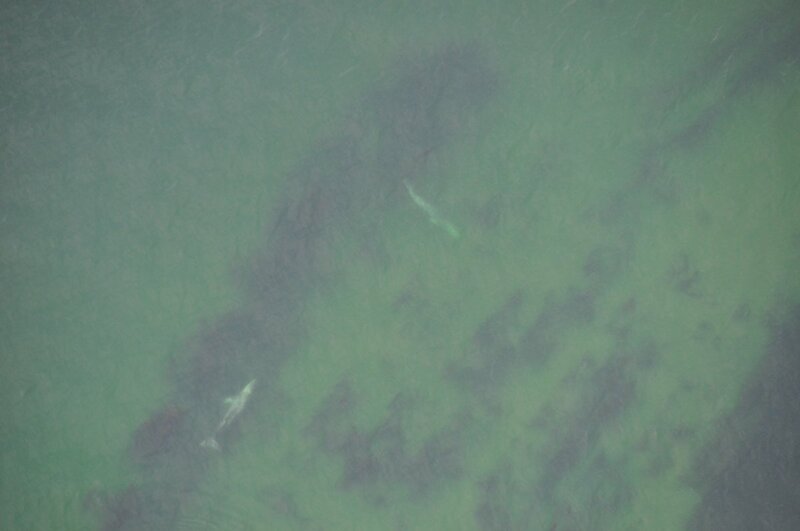 The crew spotted two whales off Refugio Beach. Thanks for sharing these photos Air Support!